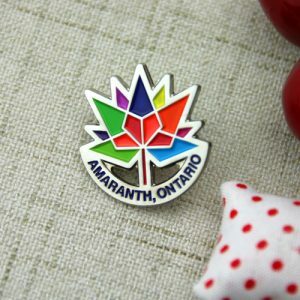 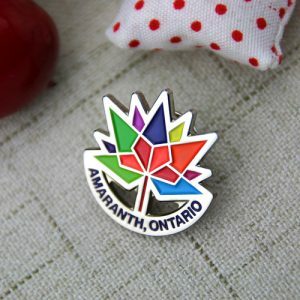 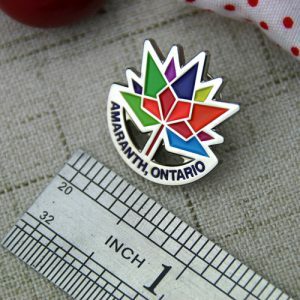 Amaranth is an imaginary flower that never fades.The immortal flower means the heart of the people’s sincere, kind and sense of justice, these are the core of Western religious beliefs.Ontario , one of Canada’s ten provinces. 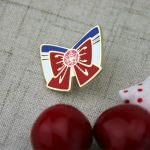 It is made of different color,very beautiful. 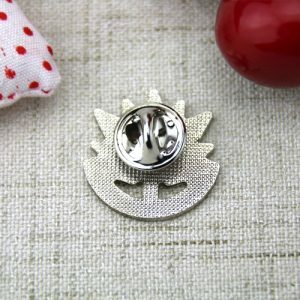 ← See the power of the moon, turned!